We are board of health certified and have been since opening. 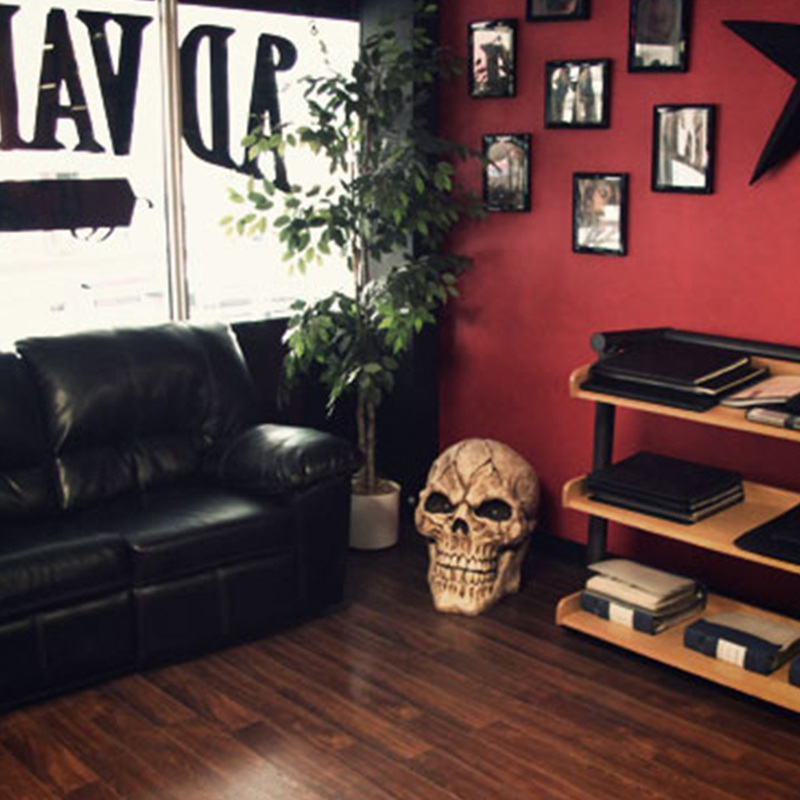 Each of our artists has experience in a variety of tattoo styles and in the case of our piercers they are certified and experienced in all piercings. If you’re interested in booking an appointment please don’t hesitate to contact us and we can setup a time and date for you to come by for an in-person consultation. Tattoos are permanent, please take them seriously and spend the time doing your research before deciding on an artist. We’re happy to help with any questions or concerns you might have. We require ID or parental consent prior to any work being done. This is a no exceptions policy. 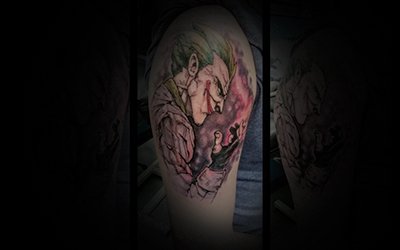 “This place is really great, for my first tattoo they walked me through all the steps and even helped me position it and make it better than I expected! Very clean, professional, and friendly. I would recommend this place to anyone looking for a place to get their first tattoo!”. “Have been frequenting this shop for many years. I deal with Drew and he is the absolute best! Super talented and amazing artist. The shop is clean, modern and professional. All staff are friendly and courteous. Highly recommend!”. “Good shop. Clean, amazing artists, awesome location. I’ll be going there again!”. “I never leave reviews just because now a days i rarely experience excellent services.. You guys truly are experienced . They know what their doing and it truly shows. I walked in today and honestly my first thought was they don’t look welcoming but honestly guys i would recommend this place to any and every one in Windsor who wants a piercing. I’m big on cleanliness and they exceeded my expectations. Shane ( i think thats his name.) was amazing and quick. He took like literally 2 mins to pierce my nose. Didn’t make a mistake placed the ring in fast cleaned and made sure i understood the cleaning procedure so my piercing doesn’t get infected. He even gave me advice on how to help fully close a previous piercing i had got done by someone whose work clearly showed that they were inexperienced. Anyways I thank you guys so much.!! You’ve hands down earned a client for life. And guys no word of a lie, every star I have given them is truly worth it. Thanks again guys.”. “Great experience at this place! Shaun (the piercer) did a great job on my helix piercings and was so nice! Will definitely suggest this place to others in the future!”. 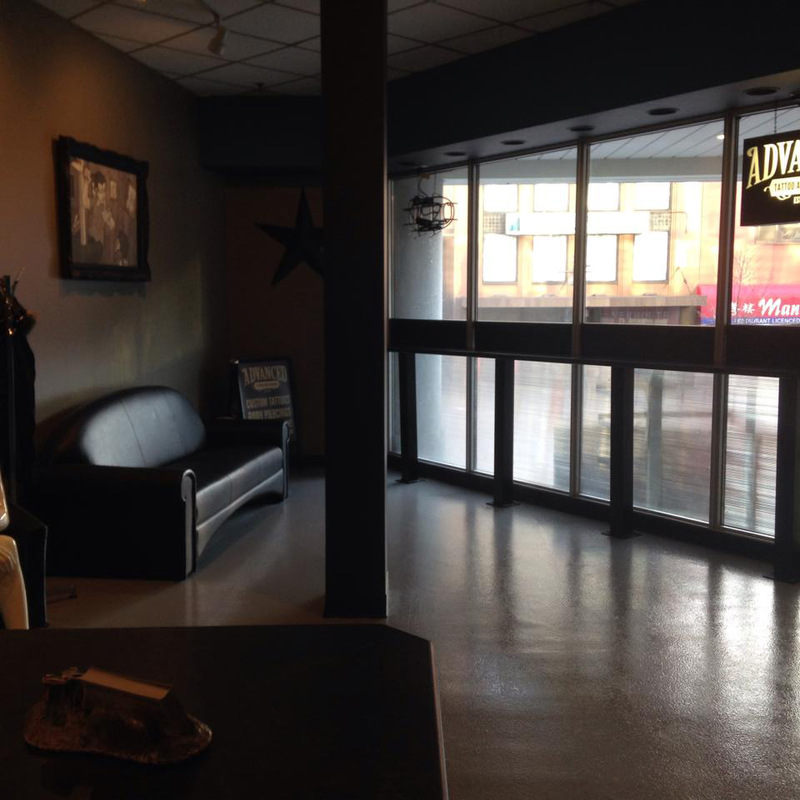 “I love this place everyone there is extremely polite and the tattoos I’ve gotten are wonderful. It’ll definitely be the place I go to as long as I get tattoos and the artist I go to is there!”. 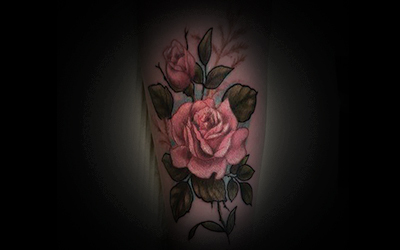 See work from our tattoo artists and piercers here. Consider these instructions on caring for your new tattoo or piercing. 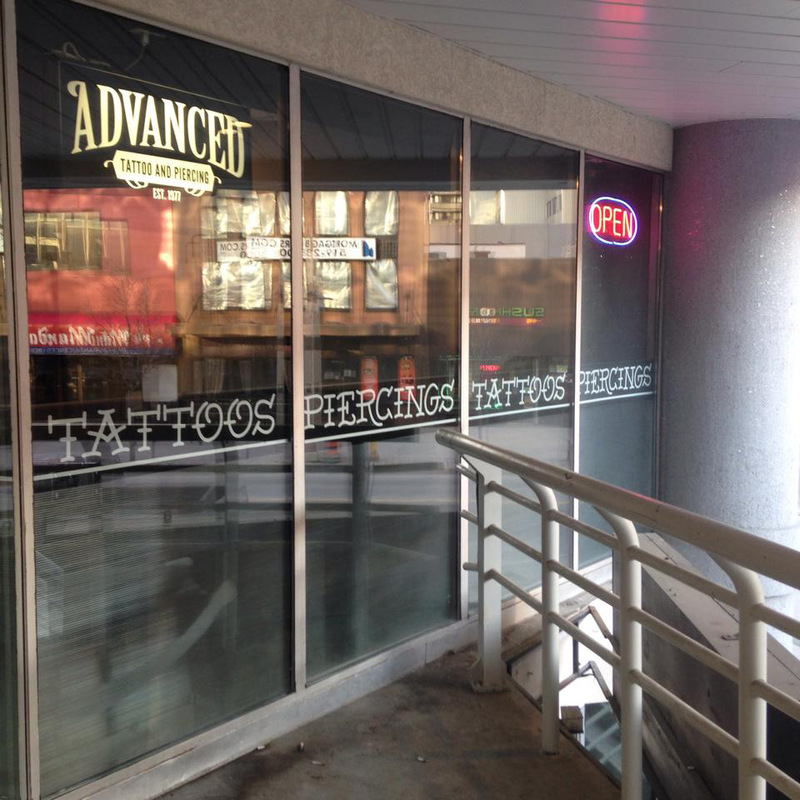 Ready to start your new tattoo or get your new piercing? 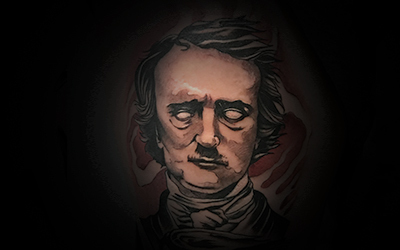 Looking for information about your latest tattoo? Ready to get started on your next one?